Savourna is currently working on her largest orchestral work to date. The Secret Life of the Piano will take the form of a concerto for solo piano and orchestra. 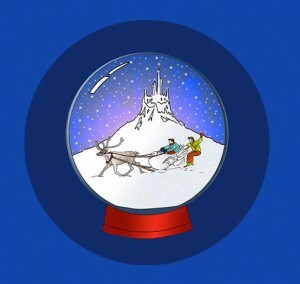 Below Savourna discusses her latest commission from Children’s Classic Concerts, The Snow Queen. This orchestral work for children was premiered in December 2013 in Glasgow’s Royal Concert Hall and Edinburgh’s Usher Hall by the Royal Scottish National Orchestra, and percussion duo Owen Gunnell and Oliver Cox, with narration from actress Siobhan Redmond to enthusiastic young audiences. 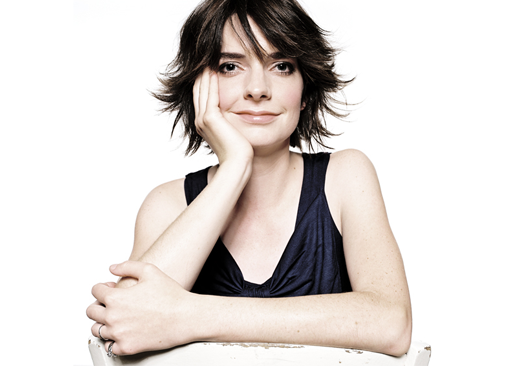 Catrin Finch and the Scottish Ensemble premiered and toured Savourna Stevenson’s Concerto for Pedal Harp in June 2012. 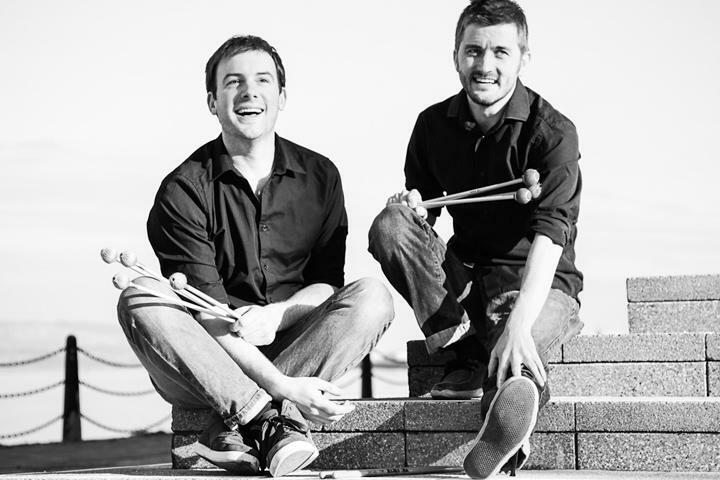 Savourna’s composition was premiered at the Edinburgh Queen’s Hall in June 2012 by the internationally acclaimed harp virtuoso Catrin Finch, followed by a series of performances around the Scottish Highlands & Islands. The new concerto has been commissioned by Holywell Music ( London dealers for Salvi and Lyon & Healy pedal harps ) to celebrate 200 years of the modern pedal harp since the invention of the double-action pedal mechanism ( patented by harp maker Sebastian Erard in 1811 ) … a remarkable feat of engineering which gave the harp a new harmonic versatility and won its place in the modern symphony orchestra. 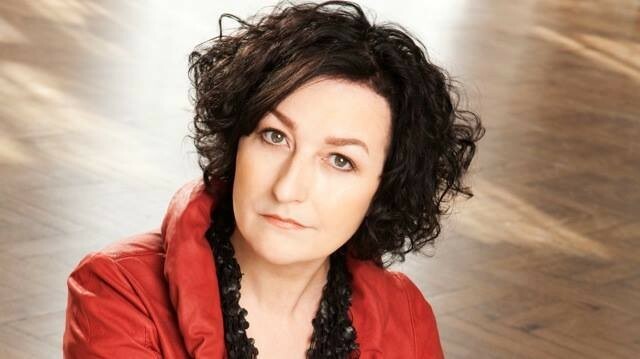 In 2001 Savourna received a Creative Scotland award for the writing of her first large scale orchestral work for children: Misterstourworm and the Kelpie’s Gift. Savourna Stevenson’s music is accompanied by Stuart Paterson’s story of a Scottish sea monster named Misterstourworm and a young man named Coran. This musical adventure for children was premiered by the Royal Scottish National Orchestra and Lord of the Rings actor, Billy Boyd, at Glasgow Royal Concert Hall and Edinburgh’s Usher Hall in 2003. This piece is now available on CD (see shop) performed by the Orchestra of Scottish Opera and narrated by Billy Boyd. Three orchestrated songs for children’s choir (Bullies, The Finn Woman and Waiting for the Silver Sailed Moon) also feature on this CD, sung by the Edinburgh NYCoS choir and RSNO Junior Chorus. 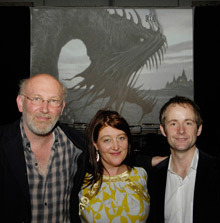 For more information on Misterstourworm and the Kelpie’s Gift, visit the Misterstourworm website! Bullies, The Finn Woman and Waiting for the Silver SailedMoon: three orchestrated songs commissioned by the National Youth Choirs of Scotland for their 10th Anniversary Song Book. Savourna was set the task of writing a trio of pieces suitable for young children learning to sing, thus The Finn Woman is purely pentatonic, whilst Waiting for the Silver Sailed Moon incorporates diatonic writing without use of accidentals, and Bullies introduces accidentals into diatonic writing. 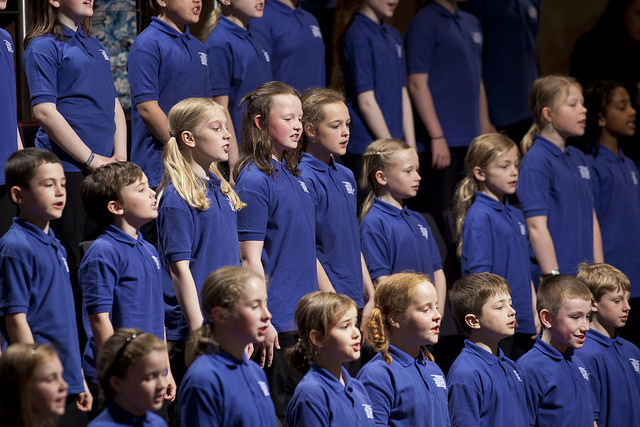 Piano reductions of Stevenson’s orchestral songs are available from The National Youth Choirs of Scotland website. 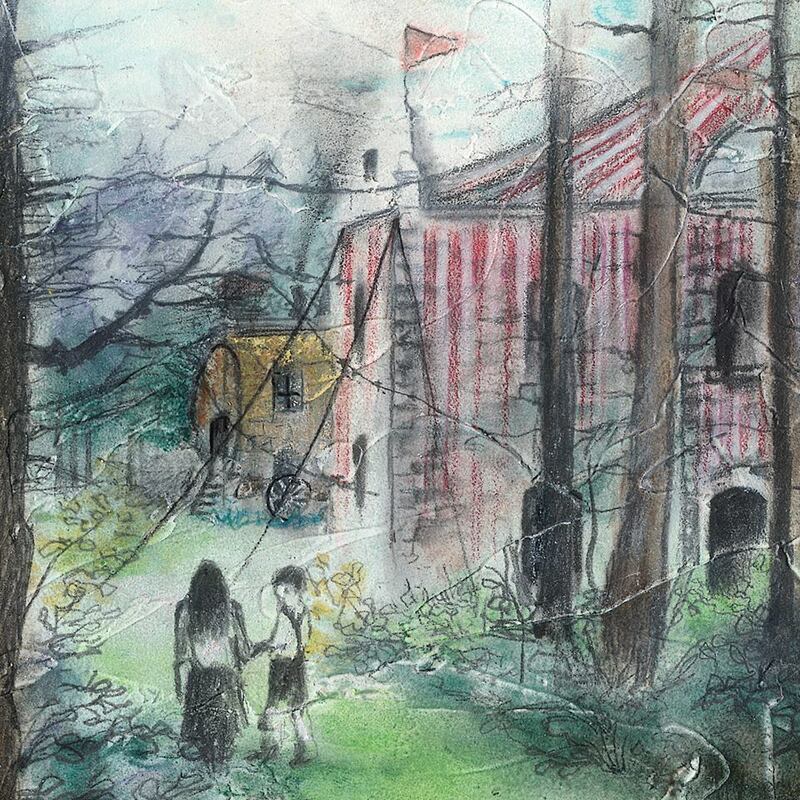 “…Hansel and Gretel may well be a familiar fairytale, but it was given a contemporary makeover in an imaginative new CCC commission by composer Savourna Stevenson to a text by Scottish playwright Stuart Paterson. Paterson tells his story simply, with large amounts of wit and humour which blended seamlessly with the music. Hansel and Gretel is available for download from iTunes.